Gordon Gumpertz, author of the action adventure fiction novel, Red Hot Sky, is stopping off at As the Pages Turn on Day 4 of his virtual book tour with Pump Up Your Book! Read his fascinating interview at As the Pages Turn at http://asthepagesturn.wordpress.com/2012/01/06/interview-with-red-hot-sky-gordon-gumpertz-on-writing-new-book-and-global-climate! 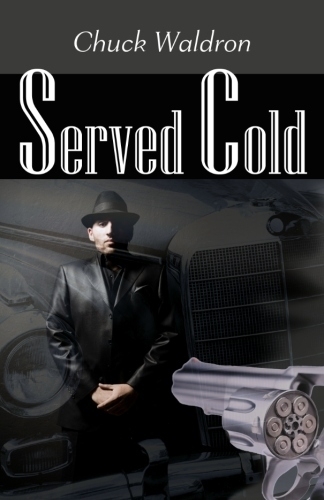 Gordon Gumpertz, author of the action adventure fiction novel, Red Hot Sky, is stopping off at The Character Connection on Day 3 of his virtual book tour with Pump Up Your Book! Read his fascinating interview at The Character Connection at http://thecharacterconnection.blogspot.com/2012/01/gordon-gumpertz-red-hot-sky-author.html! Gordon Gumpertz, author of the action adventure fiction novel, Red Hot Sky, is stopping off at Book Nook Club on Day 1 of his virtual book tour with Pump Up Your Book! 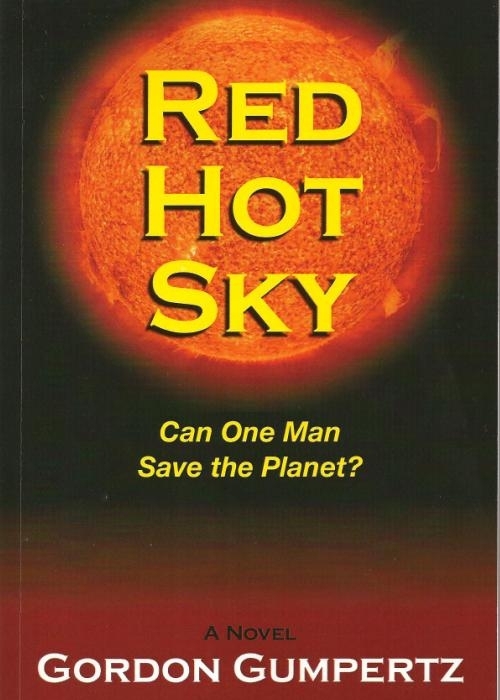 Read a terrifically awesome review at Book Nook Club at http://booknookclub.blogspot.com/2012/01/red-hot-sky-by-gordon-gumpertz.html!